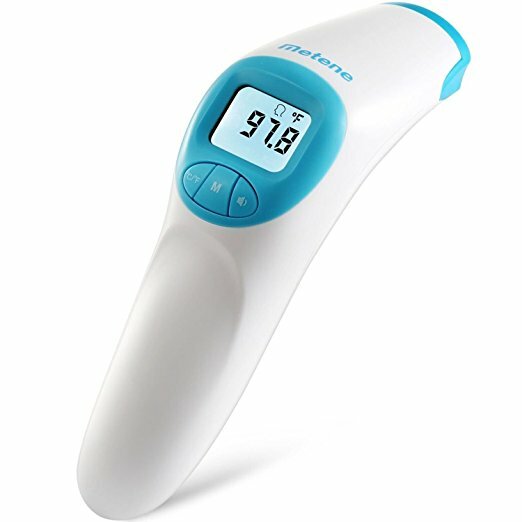 Great price on a thermometer that is for baby, toddlers and adults. Sale price is $12.99 and that is a 78% savings from $59.99. Click here to get this DEAL from Amazon.